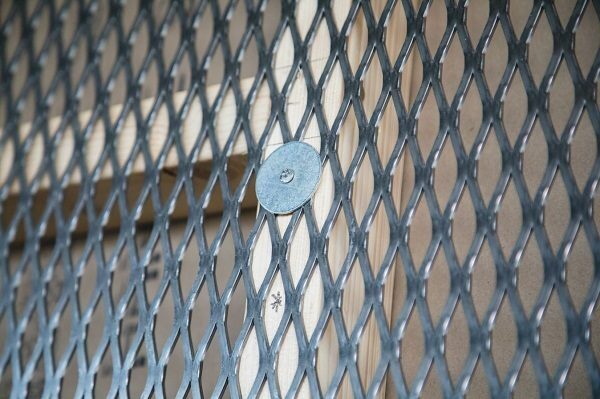 The ExMesh™ metal security range provides extensive options for perimeter security and target hardening, offering rigorously tested and certified security products. 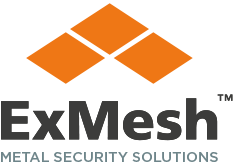 ExMesh™ offers trusted, certified fencing and physical barriers which can be applied to many different internal and external environments. 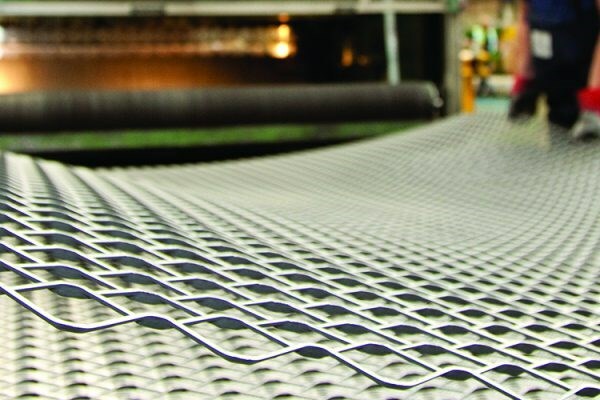 We combine long standing industry expertise with innovative manufacturing techniques to ensure that ExMesh™ products meet exceptionally high quality standards. 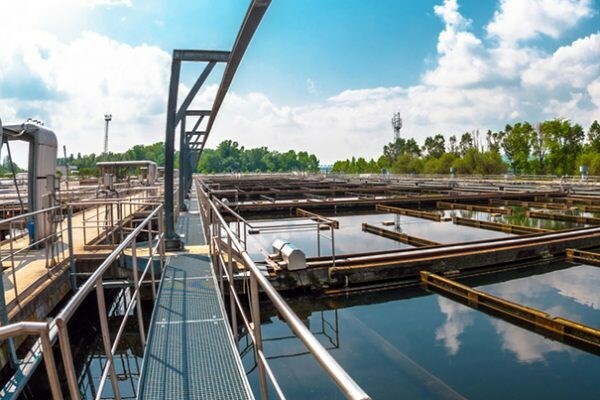 The Expanded Metal Company holds a BS EN ISO 9001:2008 Quality Systems Certificate which ensures quality production, distribution and customer service.